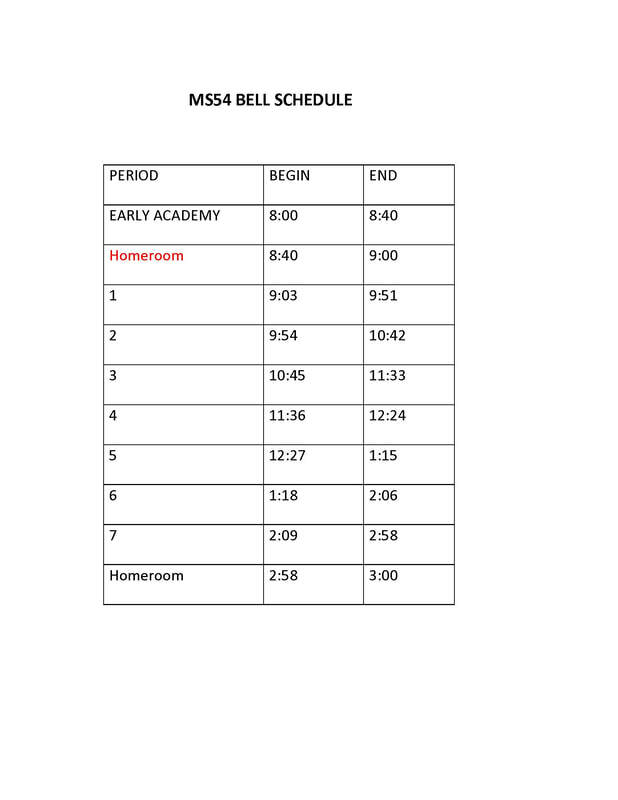 The school day will begin at 8:40AM and end at 3:00PM every day. Early Academy will take place on Tuesday and Thursday mornings. Teachers of humanities, languages and the arts will be seeing students one day (Tuesday) and teachers of math and science the other day (Thursday). Individual teachers will talk about how they plan to use Early Academy during Back-To-School Night in the fall. On Tuesdays and Thursdays, students must enter the school building before 8:30 am to attend Early Academy, go to the library or eat breakfast. Otherwise, they will need to wait to enter the building at 8:40 am when the doors open for the start of the regular school day. Early Academy refers to the 40 minute period which takes place Tuesday and Thursday mornings from 8:00-8:40AM. This time is allocated for small group instruction. It is designed to provide extra academic support to the students, to give students the opportunity to get assistance from their teachers. All students have the opportunity to participate. Why should my child come to Early Academy? Early Academy is a great opportunity for your child to improve his skills and general academic performance. It is not just for students who are “below grade level.” It is for all students. Students are also encouraged to come in to get help with class assignments and homework. 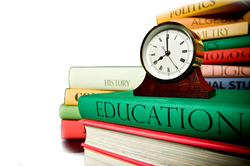 With such a large faculty, we are able to target instruction to your child’s specific needs. Think of it as free tutoring. Early Academy is taught by the faculty at Booker T.